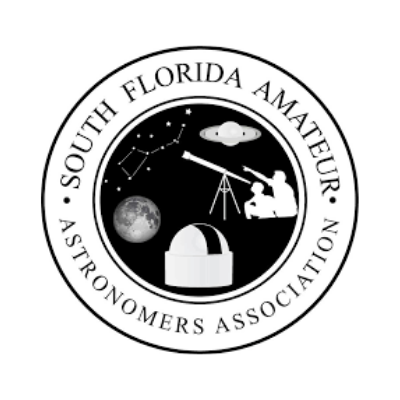 South Florida Amateur Astronomers Association, Inc. Non-profit of amateur astronomers promoting astronomy and science education for all ages. Operators of Fox Astronomical Observatory at Markham Park. Quarterly astronomical observing and presentations at Broward County Libraries and Parks. Public astronomical observing at Fox Astronomical Observatory at Markham Park Saturdays Sunset until Midnight. Observing events are weather permitting.